The security forces of the German province of Rhine-Westphalia deported three citizens of BiH under suspicious that they are linked with terrorist organizations, German media announced on Thursday. They were returned from the airport in Dusseldorf on Wednesday, the German Ministry of Children, Family, Refugees and Integration confirmed. According to a statement, three BiH citizens were planning an attack on behalf of the Iraqi and Levant (ISIL) terrorist organization. “The fight against the extremists will continue with great determination and with all means in the future”, said Minister Joachim Stamp. Bosnia and Herzegovina received its citizens as was its obligation derived from the international contracts. Authorities did not announce their names but said that they were arrested upon their arrival at the airport. As it was reported, officers of the BiH State Investigation and Protection Agency (SIPA) interrogated the three BiH citizens, confirmed SIPA spokesperson, Luka Miladinović. 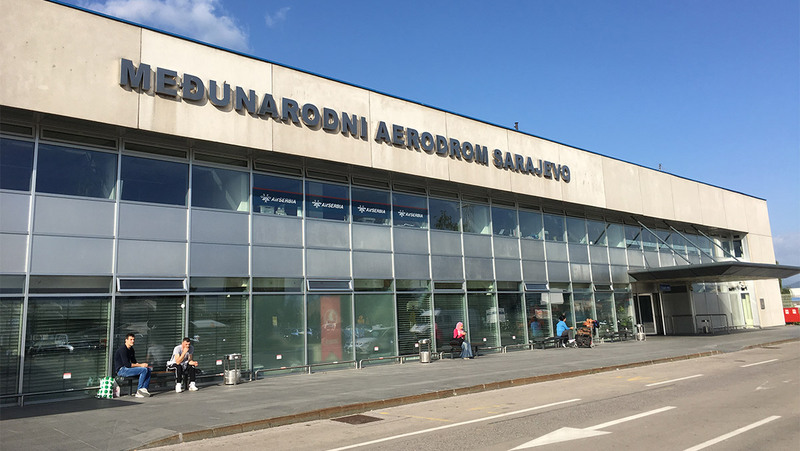 He said that the interrogation was conducted yesterday at Sarajevo International Airport, after the readmission of these persons was carried out between the competent authorities of Germany and the BiH Border Police. Former SIPA Director, Sredoje Nović, said that he does not understand what is going on in the field of security in BiH, as the authorities did not announce the names of people prone to terrorist activities. Commenting on the deportation of the three BiH citizens from Germany, Nović said that the authorities withhold information on terrorists. “It is incredible that information is given about persons who, unfortunately, commit suicide anywhere in BiH, but some ministers responsible for security do not want to say who are prone to terrorist activities”, Nović said. He pointed out that neither the competent agency is doing this, although citizens should be warned as to who are those prone to terrorist activities.